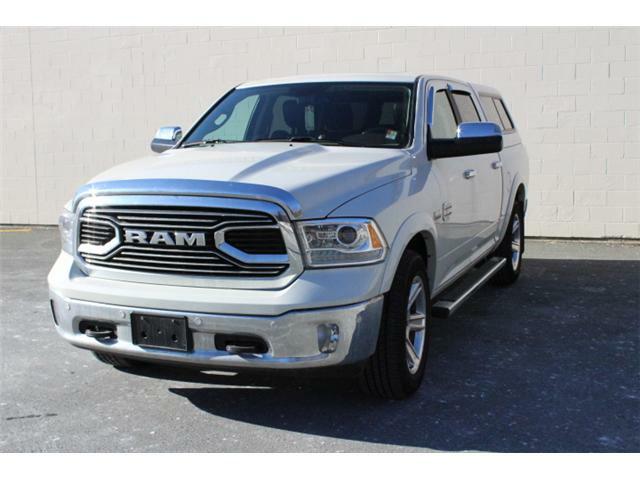 HEMI V8, Heavy-Duty Vinyl 40/20/40 Split Bench Seat! 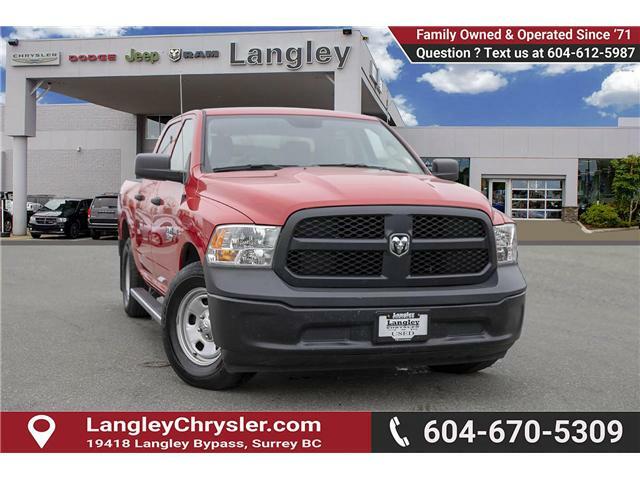 Get the job done with this rugged Ram 1500 pickup. 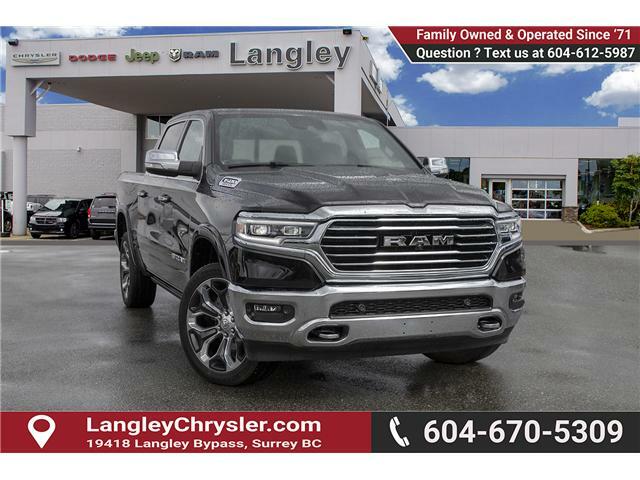 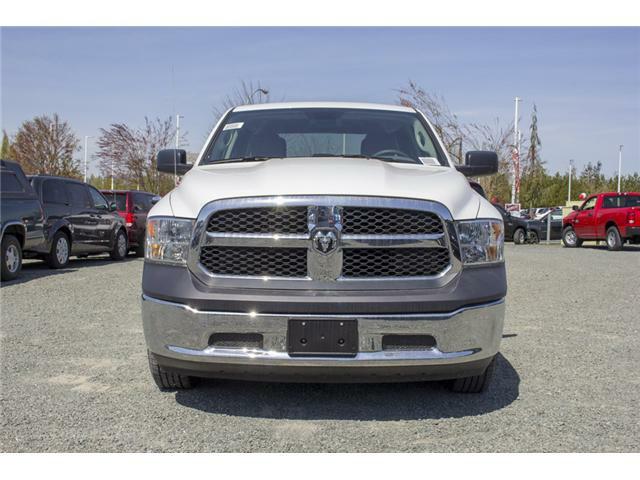 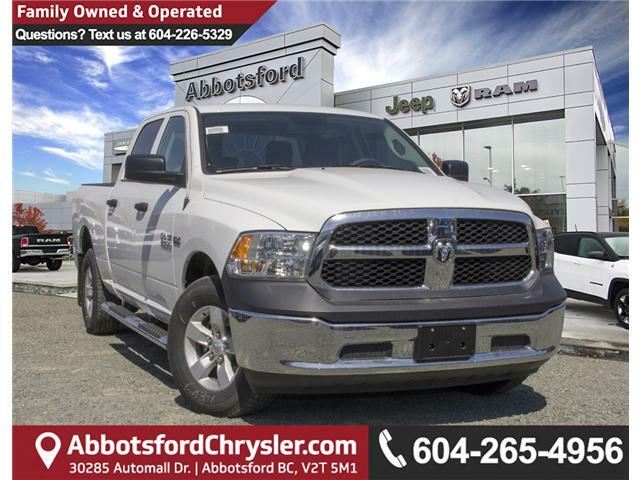 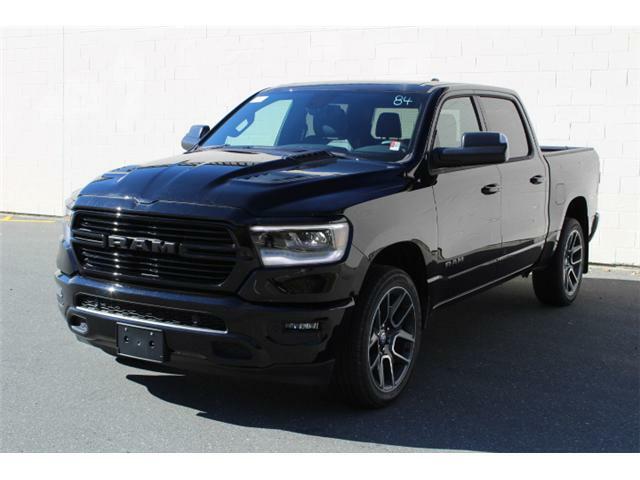 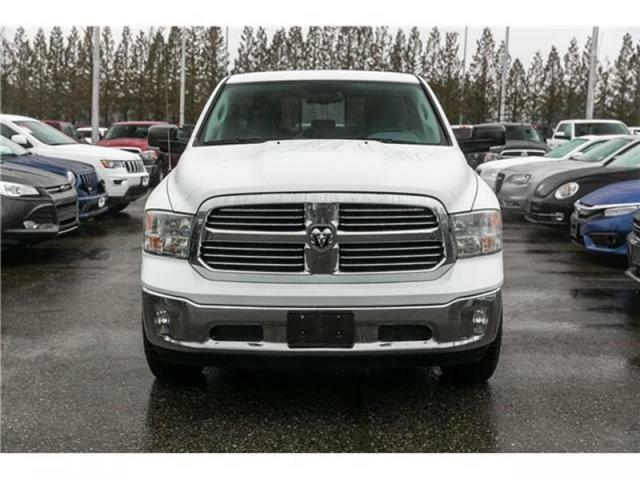 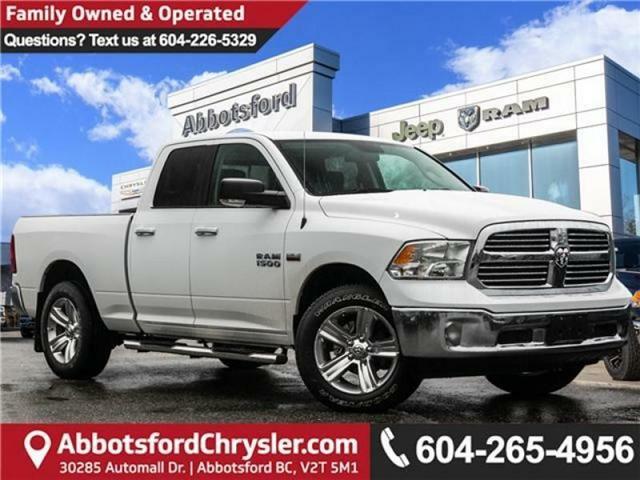 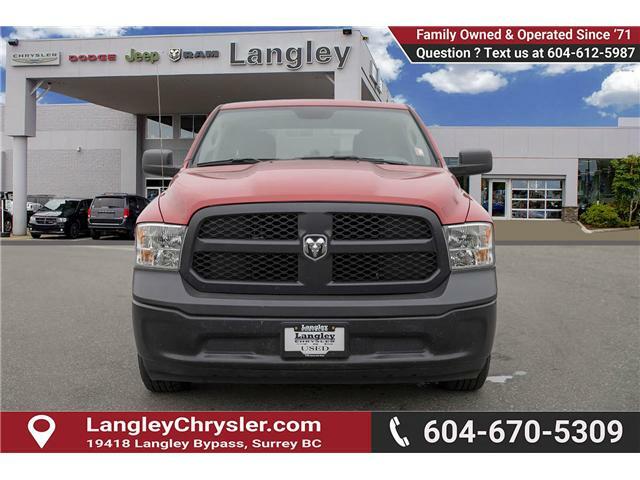 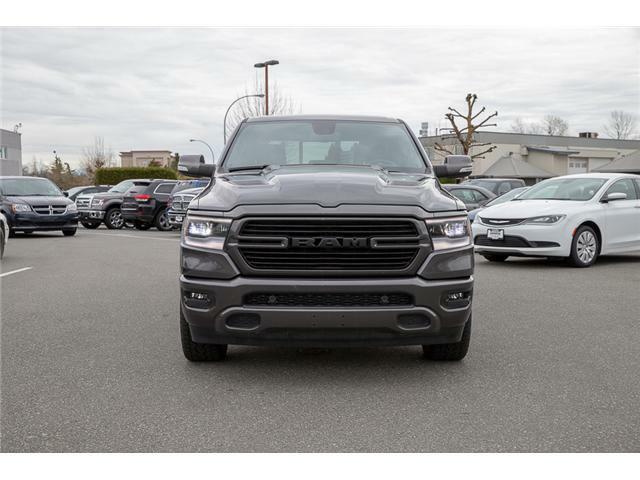 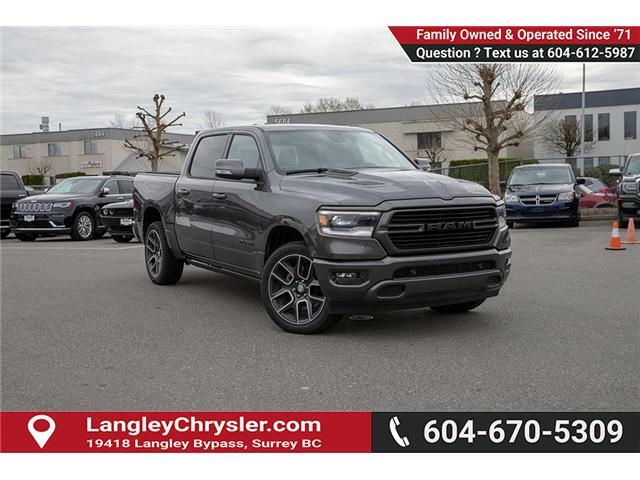 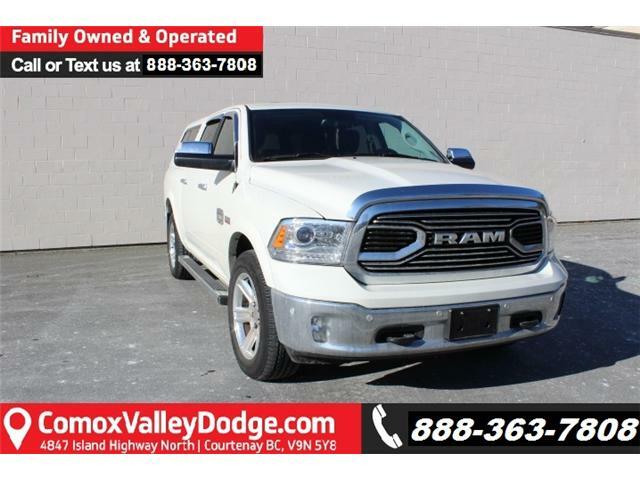 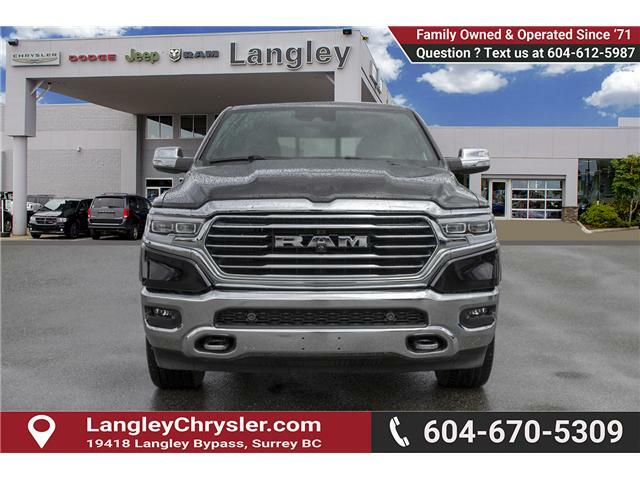 This 2017 Ram 1500 is fresh on our lot in Surrey.